One Response to "The world’s best onion dip"
ah! my mouth is watering just looking at this. 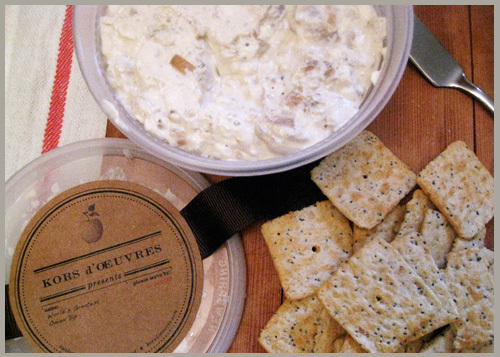 both because i’m hungry… and because i looove onion dip!